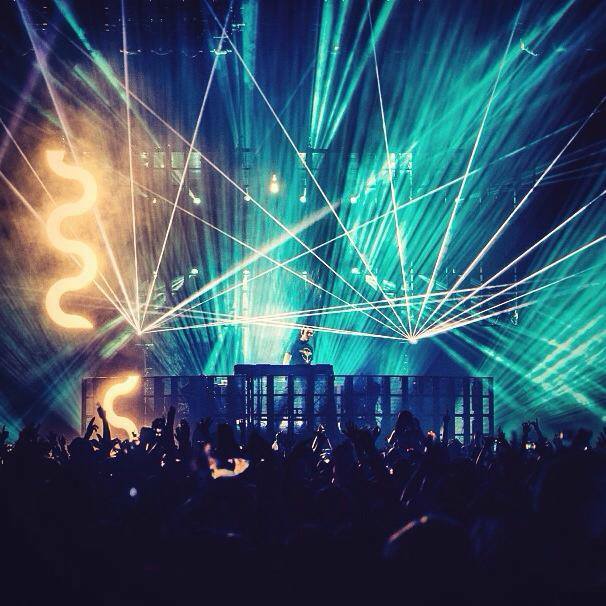 Based in Vancouver, B.C., we specialize in laser shows and effects. 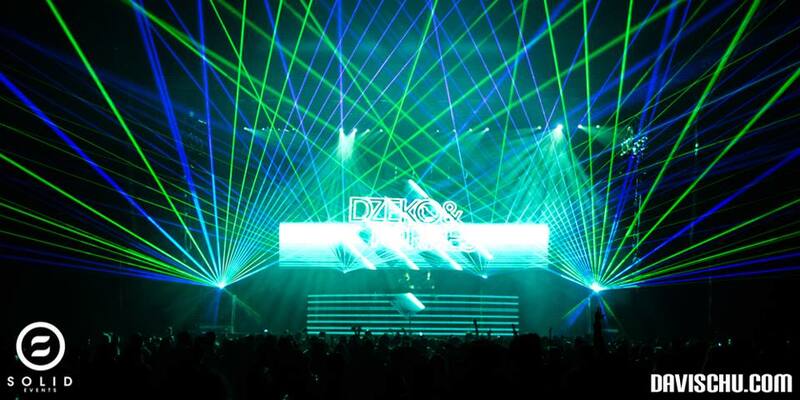 We provide laser show production services and rentals; beautiful full colour vividly textured beam shows. 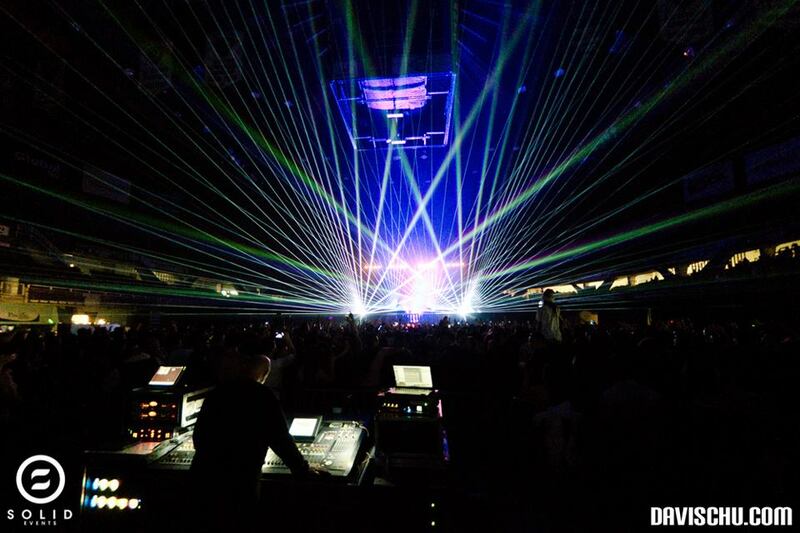 In venues of all types, from night clubs or small rental halls to full scale arena concerts and outdoor music festivals. 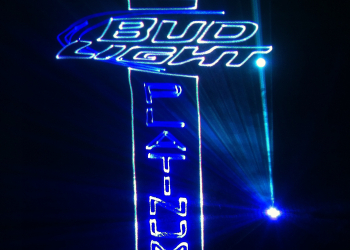 We also specialize in laser graphics and animations, custom logos and laser advertising. Our lasers are all air cooled, solid state, and can run on standard 120v power. Available in power levels up to 20 Watts, all our laser are capable of 16 million colours and high speed scanning, so whether looking for a massive open air beam show or displaying a company logo or animation, our laser will suit your needs. Whatever your vision, our skilled laser technicians will make it a reality. We provide complete turnkey solutions, from pre-show consultations to complete setup and show control. We’ll work closely with you to create the effects you’re looking for, whether from our huge library of stock effects or custom made just for your show. 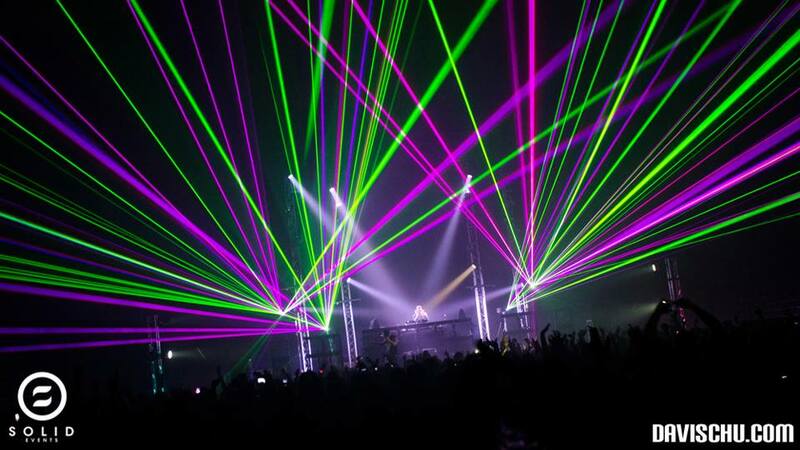 One important aspect of every laser show is atmospheric fog or haze. We can provide a range of options for haze and fog, and so regardless of small indoor venue or a vast open area outdoor show, we have a solution. The most important aspect of a laser show is safety. You can rest easy with us! All of our lasers are equipped with industry standard safety systems and failsafes and we strictly follow Canadian and international regulations and guidelines. 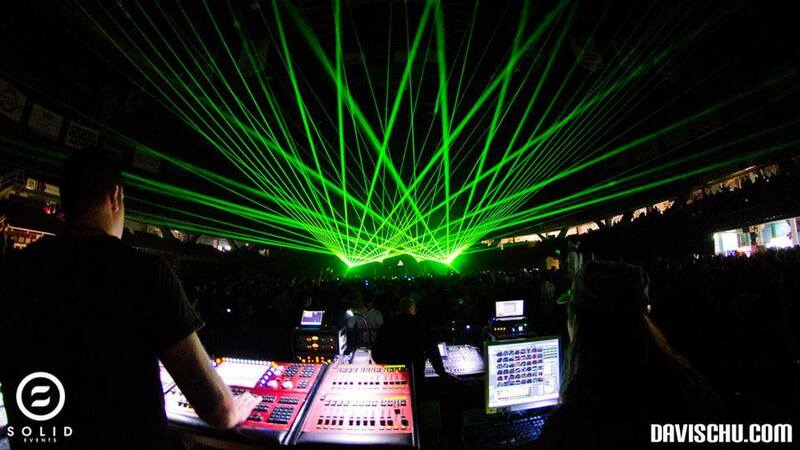 Our laser show technicians have years of experience. Call us at 604-629-7927 to book your event now! To book your event or if you have any questions we can help with, please give us a call or an email anytime!